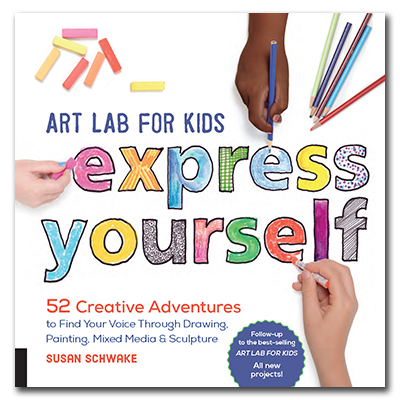 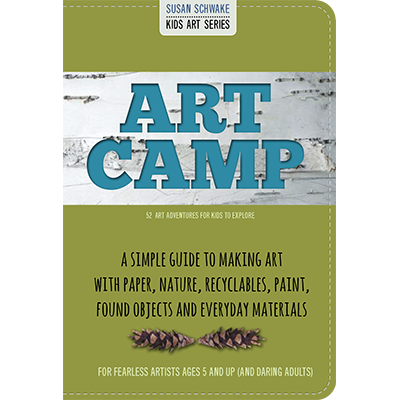 Art Camp is published by Two Little Birds Books. 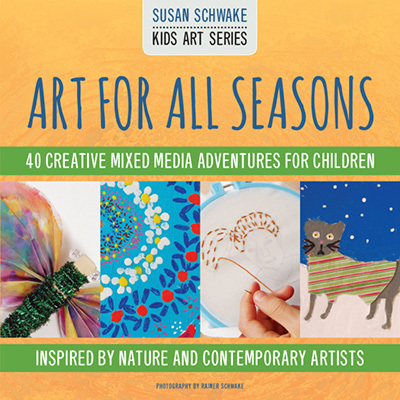 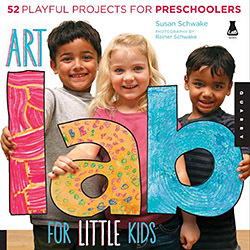 Order a signed copies of the Art Labs and Art for All Seasons here. 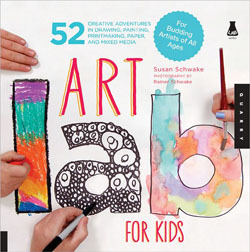 52 expandable art projects that most kids can do on their own! 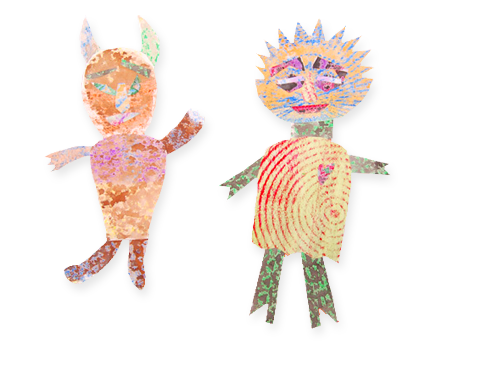 guide-sized format for backpacks and pockets! 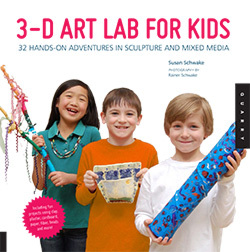 great for trips, classrooms, homeschoolers, youth groups and, of course, parents!